I have large pores on my face, any skincare suggestion? 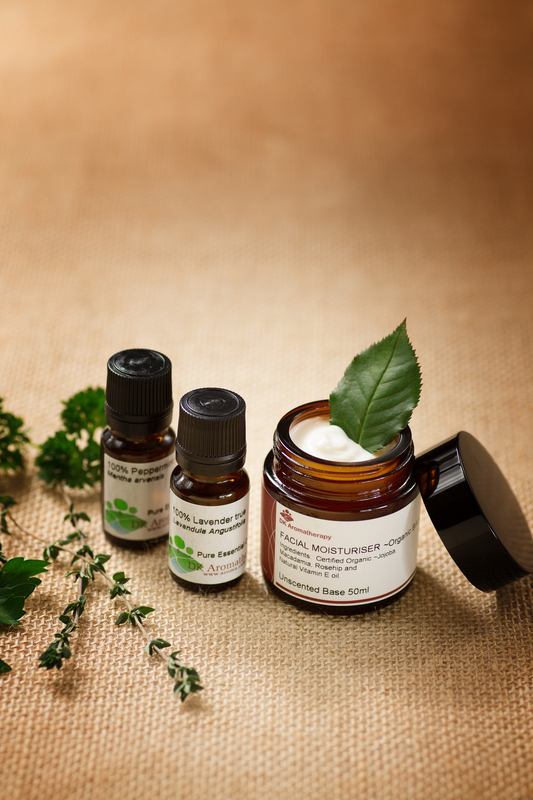 We also suggest to use 2-4 drops of green tea extract as a serum before applying moisturizer. It is anti-oxidant with astringent power.